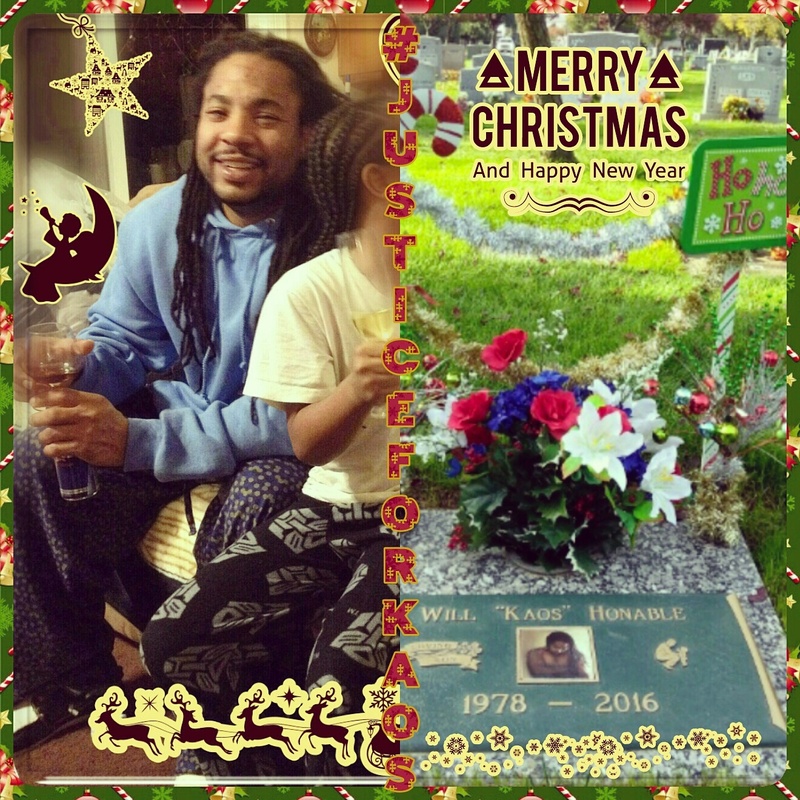 This blog will serve to chronicle information related to Justice for Willie Honable AKA Will or Kaos. 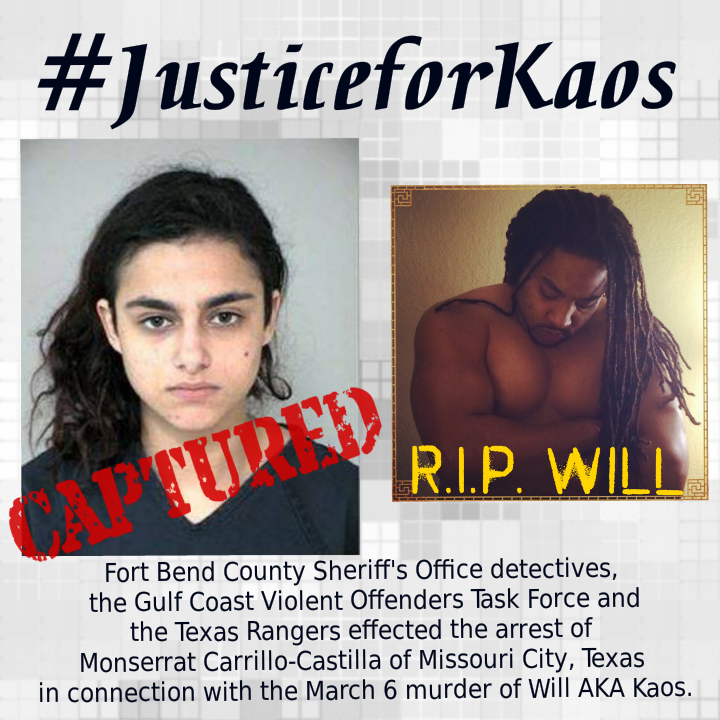 On March 6, 2016, Kaos was found savagely murdered and robbed inside his Katy, Texas home. 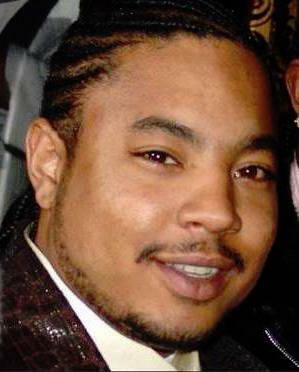 We will provide the public with insider information and breaking news as it happens in relation to the case.